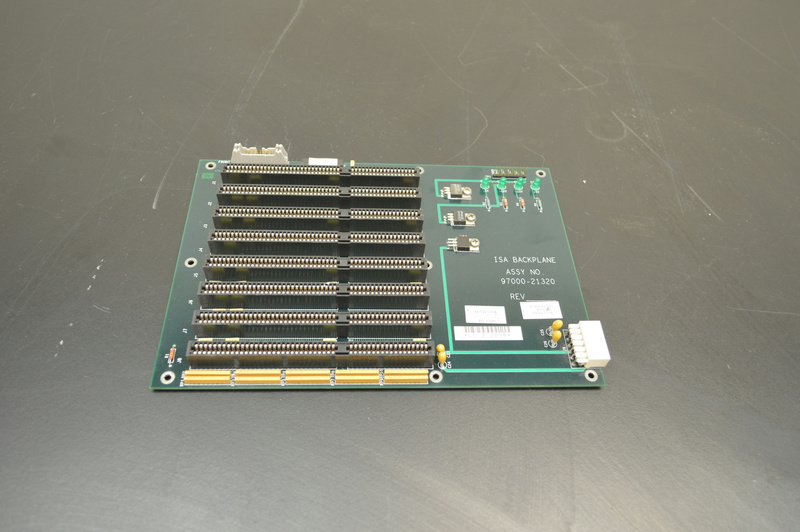 Thermo Finnigan LCQ Mass Spectrometer Board 97000-21320 ISA Backplane . New Life Scientific, Inc. The Thermo Finnigan ISA backplane board was removed from a mass spectrometer.